Rhoades & Levy Law Group P.C. Michael P. Rhoades specializes in estate planning for clients, which includes preparing and coordinating estate planning documents; implementing business succession planning strategies through the use of family limited partnerships; sales and gifting programs; negotiating and drafting pre-marital agreements; coordinating clients’ charitable goals by use of gift annuities, charitable remainder trusts, gifts of fractional interests in real estate and gifts of closely held stock; and preparing gift and estate tax returns. Mike earned his law degree from Chicago-Kent College of Law. He obtained a Masters of Law in Taxation from Georgetown University, which provides him with a uniquely holistic view to each client’s estate planning needs. He is exceptionally committed to serving his clients and a true find among estate planners. William B. Levy offers business and personal legal services for small to medium sized businesses, the owners of these businesses, their families and individuals. 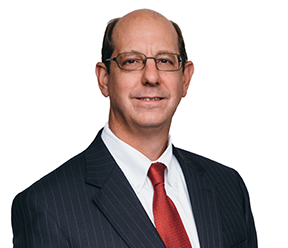 Bill’s areas of focus are business and corporate law, commercial real estate sales and leasing, mergers and acquisitions, estate planning and estate and trust administration. Bill has extensive experience counseling clients on business entity formation; organizing corporations and limited liability companies; advising clients with regard to day-to-day business operations; handling commercial real estate sale and leasing transactions; and negotiating and drafting a wide variety of business-related documents including shareholder (buy-sell) agreements, operating agreements, employment agreements, vendor agreements, supplier agreements, private label agreements, website development agreements, software development agreements, consulting agreements, independent contractor agreements and confidentiality agreements. Additionally, Bill has niche experience in the unique estate planning needs of the LGBT community and other non-traditional couples including preparing estate planning documents (trusts, wills, powers of attorney, living wills, etc.) and negotiating and drafting co-ownership agreements. Bill is committed to building collaborative relationships with clients and their advisors and providing comprehensive, cost-effective, client-focused service utilizing sound legal strategies and judgment. 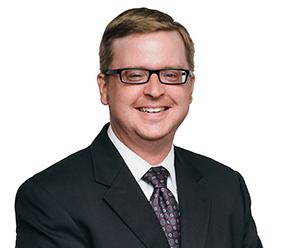 Tim focuses his practice in estate planning and estate and trust administration as well as business law. 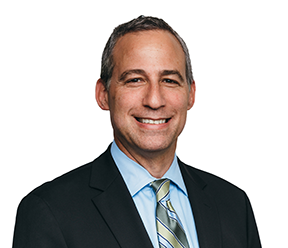 He has a strong background in elder law and has experience counseling a wide range of clients, from young families to those transitioning to senior communities. Tim has drafted hundreds of diverse plans, including plans for high net-worth individuals, individuals in second marriages and estranged family members. He employs a holistic approach with his clients and seeks to understand their needs and then develops the details of their plan. Tim’s competent and confident handling of all legal issues surrounding the administration of an estate plan allows the families rely on his legal expertise so they may focus on grieving and remembering their loved ones. Tim helps his business clients create and maintain their companies, assisting with bylaws, operating agreements, buy/sell agreements, shareholder agreements, and annual filing requirements with the state. His goal is to fully support his clients and to develop and maintain personal relationships while counseling them through life’s changes and challenges. Deborah A. Baltazar has over 20 years’ experience as a Paralegal in estate and trust administration, corporate and business law and commercial and residential real estate transactions. Debbie has extensive experience in trust administration and probate matters, including the entire administration process from participating in the initial meeting with clients, to preparing documents to open the estate, handling asset transfers and preparing and filing the final report, final account and receipts to close the estate or trust. In the corporate practice area, Debbie prepares a full range of corporate documents including articles of incorporation, articles of organization, annual reports, corporate minutes, merger/consolidation documents, amendments, by-laws and stock certificates. In the real estate practice area, Debbie analyzes and researches various documents including title searches, title commitments, surveys, zoning reports, leases, building ordinances, subdivision ordinances and other due diligence matters. Debbie also prepares all documents necessary to close real estate transactions. 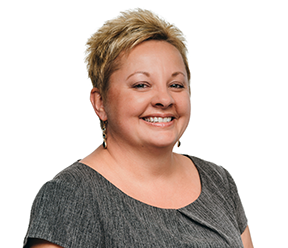 Debbie enjoys significant client contact and is the ultimate professional, dedicated to promptly and competently serving the lawyers at Rhoades Levy Law Group and their clients. ©2018, Rhoades Levy Law Group P.C.